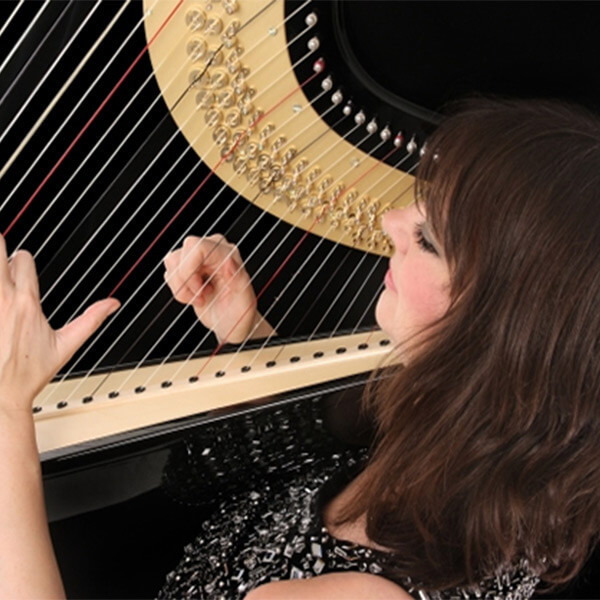 Successful Wedding Harpist Ruby combines exciting music with excellent personal service. A Bride’s Magazine Yorkshire Recommended Harpist for Weddings, she takes pride in performing superb harp music, beautifully presented. One of the UK’s busiest harpists, Ruby already has three albums under her belt and extensive experience of playing for Concerts, Festivals and Theatres throughout the U.K as well as for around 70 private events a year. Dear Ruby, A huge thank you for the wonderful part you played with the wedding. Everyone commented on your music and how it accompanied the meal so well. The music was varied and entertaining. Once again Thank you and I would definitely recommend you.